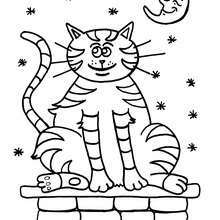 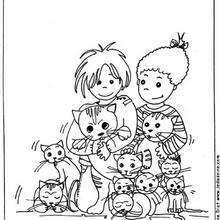 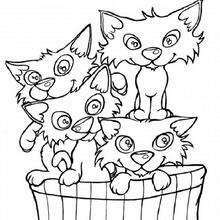 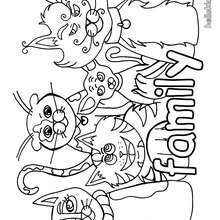 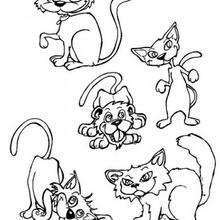 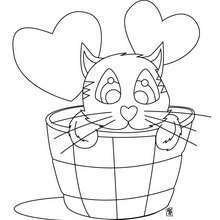 Find your favorite Cat in love coloring page in CAT coloring pages section. 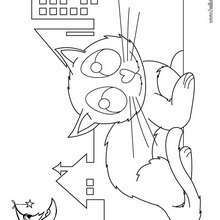 Welcome to CAT coloring pages! 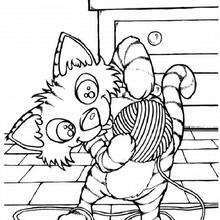 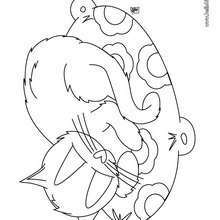 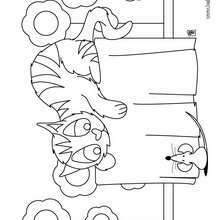 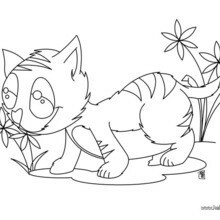 Enjoy coloring the Cat in love coloring page on Hellokids.com!